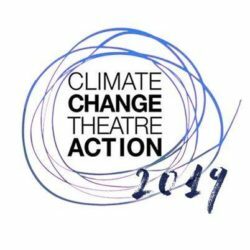 Climate Change Theatre Action at Craftsman Theatre Co.
We will have a sustainable dinner with creative friends in the Craftsman Theatre Co. Studio the evening of November 17th in Portland, OR. We will read BARE SPACES by Angella Emurwon and START WHERE YOU ARE by EM Lewis while guests will be encouraged to present their own climate change based scene/song/dance/art.